You’re a married business owner working hard for your family. You want to support the ones you love and achieve financial freedom so that you can live with them better. You’ve got to watch out though for this potential kiss of death to your business which is an unhappy marriage. You can’t possibly grow your business to the max if your home life is unhappy. Here’s why. As a married business owner you’ve got all kinds of pressures on you. It’s almost like you can’t seem to win- you’ve got to make money but then you’re not home as much, so then you get complaints and family members upset with you. What can you do? It’s like a catch-22! There’s no such thing as work/life balance any more…or maybe it never even existed in the first place. You live and breathe your business in order to make it profitable…so that your family doesn’t have to suffer. But yet they are. Or claim to be. Let’s talk about a strategy for you to get on the same page as your partner so that they won’t be complaining about you and your work so much. Let’s talk about how to have them support you so that you can feel the excitement and inspiration to keep going on, after all, productivity and performance start at home. The wealthiest CEOs and business owners know that CEO performance starts at home. You can’t possibly succeed if you’re stressed out at home, being torn apart by criticism, and never supported or understood by your spouse. Simplify, Streamline, and Focus– read all the books and get the business coaching that you need to get so that you become laser focused in your business and you know EXACTLY who your target market is, what actions are directly tied to being income producing, so that you’re not wasting your time doing busy-work. Your expertise should be reserved for the things that NO ONE else can do in your business. All the rest you can be delegating. Ever hear of the 4 hour workweek? Eventually you can scale your business and grow it when you can step away from the business. It’s the only way. 2. Work on your Marriage- the RIGHT way. You may know by now, if you’ve tried marriage counseling before, that marriage counseling often doesn’t work. It can make things worse too. Maybe you’ve heard horror stories about it. It can also be due to a therapist that is not marriage friendly. They hear your concerns about your partner and put their own agenda on your marriage- by suggesting separation, divorce, or raising doubts that your spouse has a “disorder”, sometimes without even knowing your spouse! Don’t waste your time and money on marriage counseling that doesn’t work. Don’t waste time talking to friends and family about your marriage that aren’t in your shoes and don’t have the expertise to be advising you properly. Seek out an Imago therapist- and attend a Getting the Love You Want Marriage Retreat. Getting the Love You Want Marriage Retreats are held around the world and you can find them by searching for a Getting the Love You Want workshop. You can understand why a retreat is more impactful than a few 50 minute weekly counseling sessions. You can also understand that Imago therapists are the best at couples work. There is no other modality of counseling that is as safe for you and your partner. 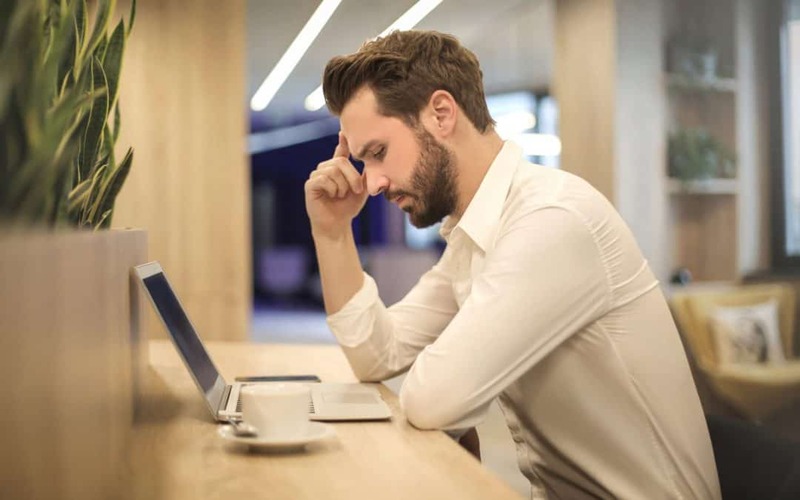 That is due to the fact that in Imago therapy we views your relationship as the patient, and not you or your partner, like so many other modalities that raise doubts about your spouse which causes disconnect. The GTLYW retreat setting will give you and your spouse the getaway feeling with the safe conversation methodology put in place. That safe communication model lends itself towards connection and not combat- with no one taking sides or with communication that blames and shames. GTLYW workshop facilitators see the relationship as the “patient” not you or your spouse so it isn’t focused on your own individual issues or baggage. It’s also a 2 day format which is the fastest way to get results- not dragging out for years and years of therapy awaiting results and transformation. If you can’t find a GTLYW retreat near you or you prefer to work with a trained therapist in private, for you and your partner, talk with us about our 2 Day “No Blame, No Shame” Marriage Restoration Retreat. Built on the same methodology of Imago therapy that the Getting the Love You Want weekends are built on, our 2 day retreat is scheduled on Sundays through Thursdays- perfect for business owners and entrepreneurs that can create their own schedule. Because we work privately 1 on 1 with you and your spouse, we are able to actually put a lens up to your individual relationship, something that isn’t as possible in a group retreat. 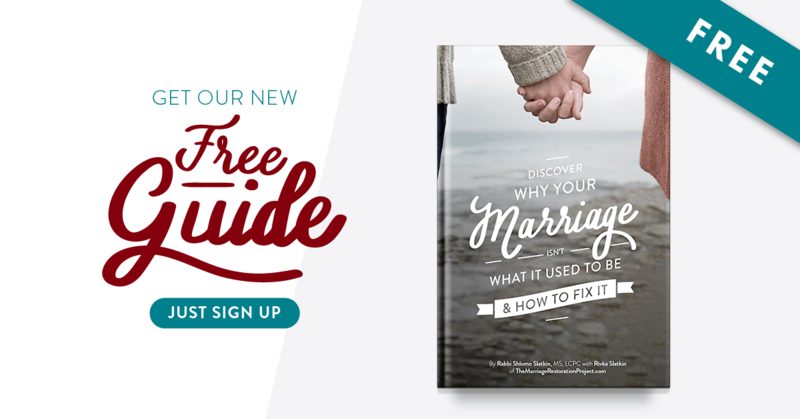 In our private work with you, you’ll uncover past baggage without staying stuck in it, examine present day triggers that are upsetting you and getting in your way, and then plan for the future, crafting your relationship vision to be able to be partners for life- withstanding all of the challenges that life throws at you! It’s amazing and can totally transform your business and your marriage, making it possible for you to finally enjoy what you’ve built together and creating the vehicle through which you can earn even more!